dish & DU/ER sent me a review pair of their N2X No Sweat Pants, and here's how I tested them out: I wore them to Thanksgiving dinner. Three plates and two pieces of apple pie...a la mode...later, I still didn't feel the need to unleash my belly from even the top button. I was also pleasantly surprised to notice that, once the meat sweats set in, my crotchal region remained fairly cool and dry. And this was a brand new pair, worn and put through the move-sit-stretch-bend-bloat ringer sight unseen. I also like that the patch on my pants' waistband says "DU/ER," a word I now sometimes repeat over and over again in my head in the voice of Ben Stiller as Warren Finkel in Starsky & Hutch. You know, as if Finkel is my wingman giving me some solid advice about my girlfriend. "DU/ER. DU/ER. Come on, DU/ER." dish & DU/ER's No Sweat Pants come in Slim and Relaxed fits, as well as about half a dozen different colors. 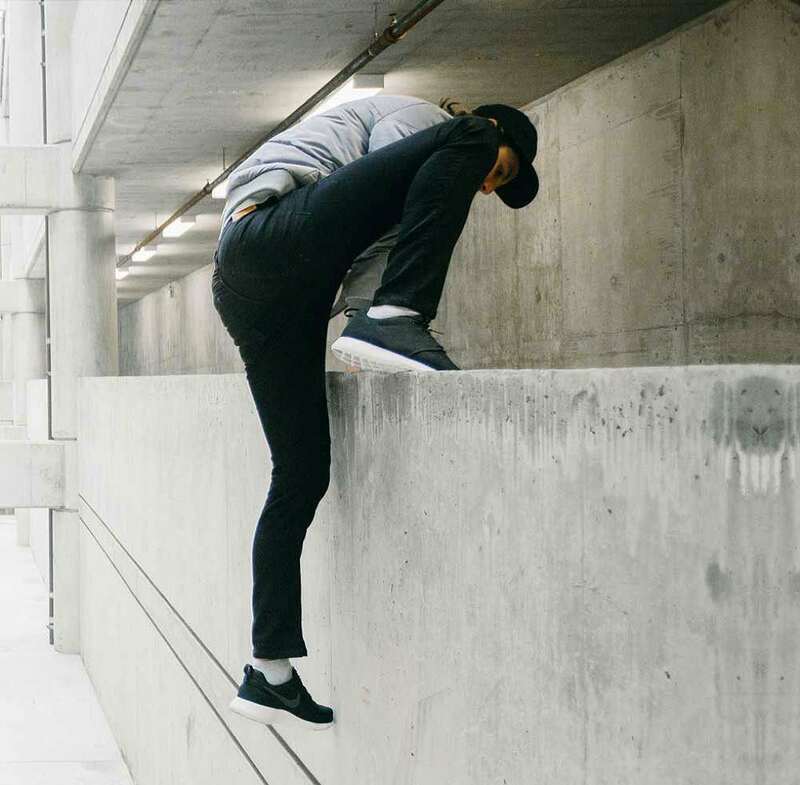 Built to be worn everywhere from a meeting to a 3-day trek along the Great Wall of China, the pants' N2X fabric is naturally antibacterial and moisture absorbing. The design includes an invisible seat gusset, reinforced stitching, and double layered front and back pockets. 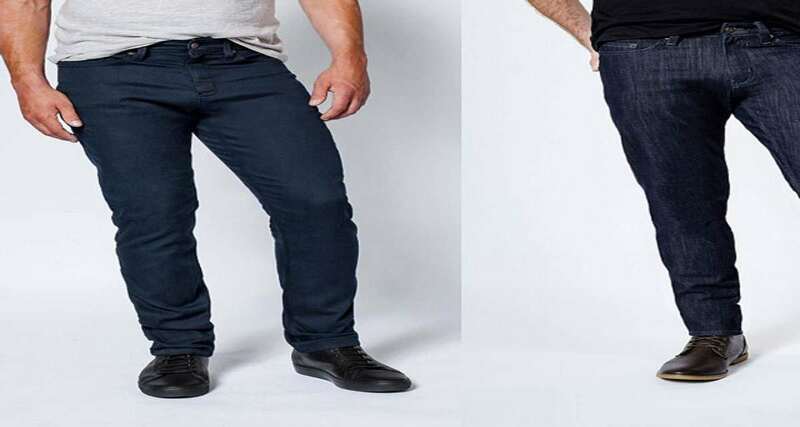 The No Sweat feel is much softer than denim, but at a glance their basic aesthetic looks pretty much identical to a pair of jeans in terms of front and back pocket layout, stitching pattern, and rivets at the front. 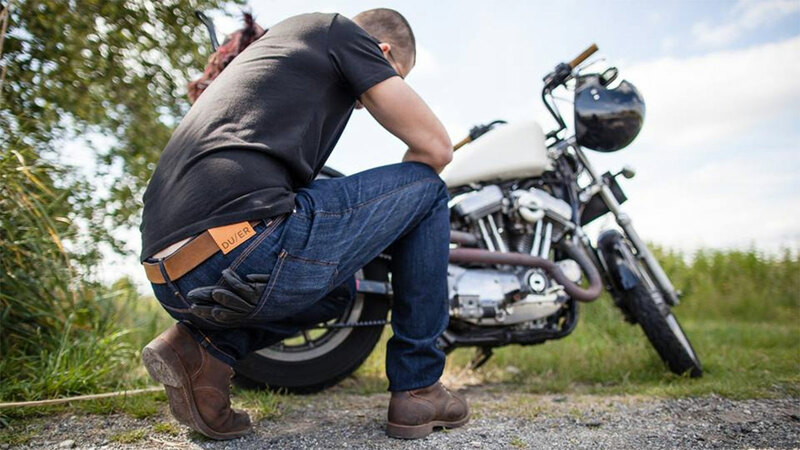 DU/ER's actual denim pants, also available in several colors and Slim and Relaxed fits, continue the trend of comfort, but add another level of performance with their high stretch L2X fabric. 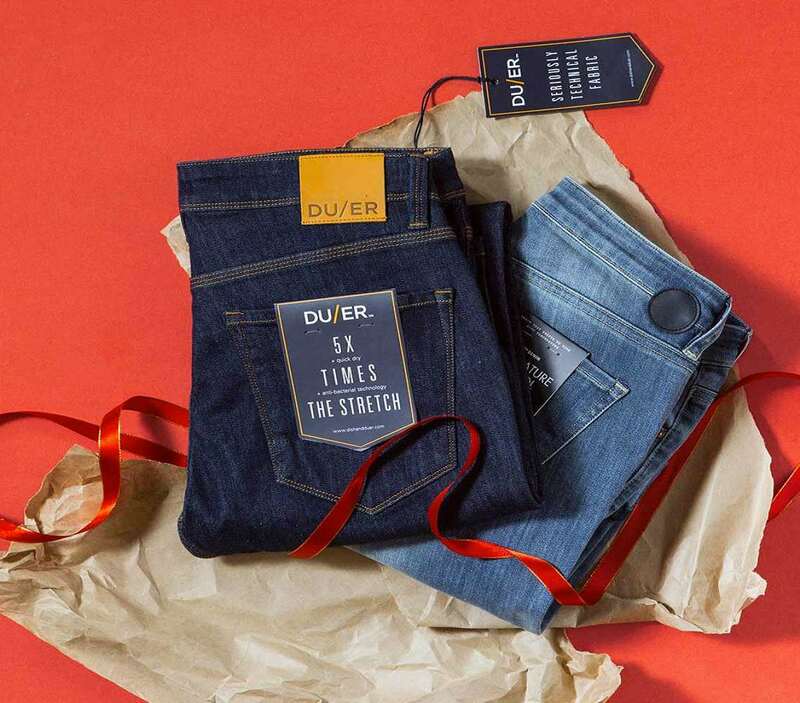 dish & DU/ER says it brings 5 times the stretch of standard denim to jeans that otherwise look as classic as your 501s. 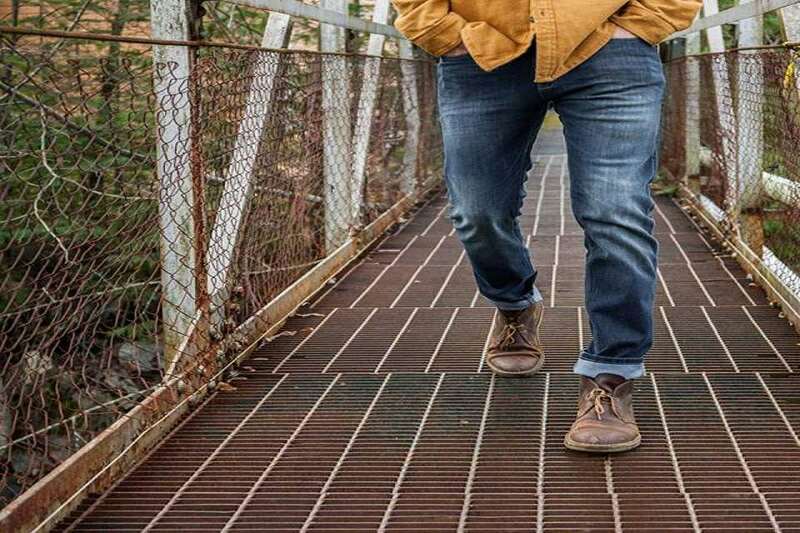 Performance Stretch Denim also has anti-bacterial technology, and are quick drying for days your commute...or attempt to change the drum on the water cooler...gets a little soggy.